Another year of Four Loko Stories is coming to ComplexCon. Four Loko will be launching their limited edition HI DEF can designed with Flosstradamus. 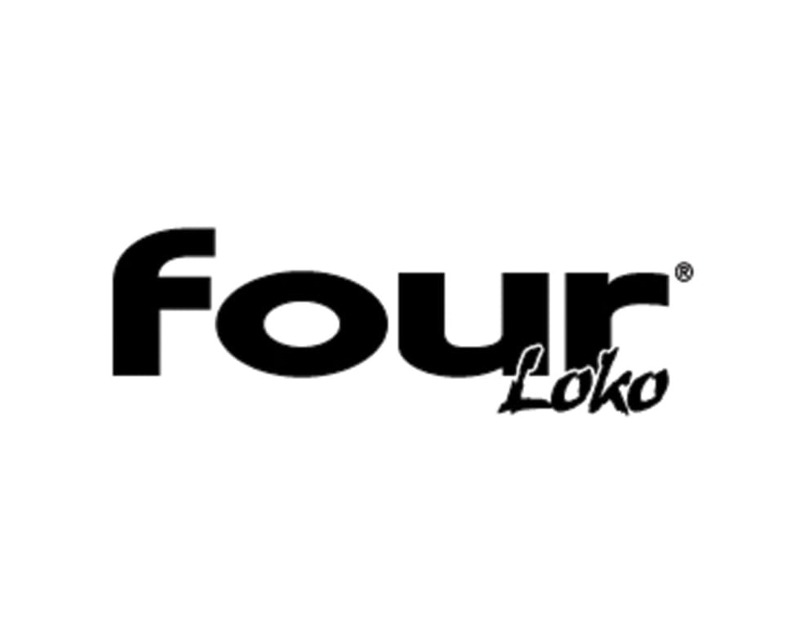 Step inside the Four Loko Bodega for free samples and premium swag like customizable tees, limited edition patches & PinTrill pins. Floss is set to perform both days, with 100 lucky visitors scoring front row access, and in true Four Loko fashion, more surprises are in store.